A new year means a whole new list of RV shows that are coming up in 2019. 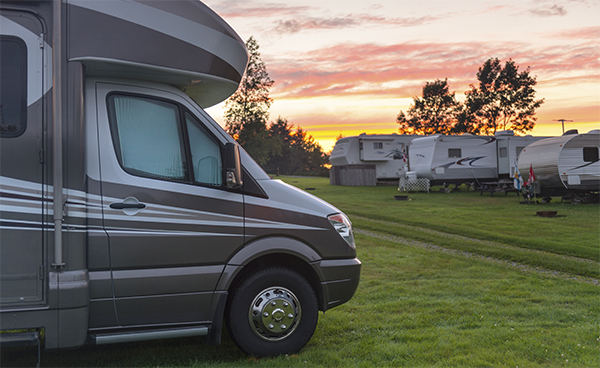 Attending an RV show is perfect for adventurers who are looking to buy or check out a new RV model. It’s also great if you’re thinking about upgrading or down-sizing your current RV and want to see what other options are out there. With all the latest and greatest models right there in front of you, it’ll be hard to resist the attraction of the open road. We’ve curated a list of all the RV shows happening in 2019 that currently have event dates announced. But first, we wanted to do a brief roundup of some of the biggest annual RV shows that we’re the most excited about. Starting off this year with a bang is the Florida RV SuperShow in Tampa, Florida. It starts on January 16, 2019, and will include four days of all-things-RV. 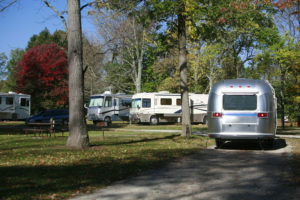 Held at the Florida State Fairgrounds, 1,400 RVs will be on display across 26 acres of land. 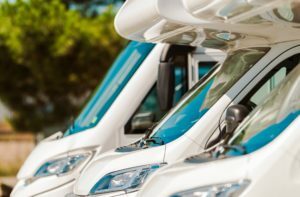 Here, you’ll be able to inspect and explore all types of models, from tiny travel trailers and compact campers to massive luxury motorhomes and fifth-wheels. The show also features seminars that cover the topics of RV maintenance, RV models and RV destinations. Another large RV show is the St. Louis RV Vacation and Travel Show held at the America’s Center in St. Louis, Missouri. This will be the 42nd annual show, starting on January 31 and featuring around 300 RVs with the latest technology, designs, parts and accessories. Most styles of RVs will be on display or on sale, including motorhomes, fifth-wheels, travel trailers, camper vans and more. Don’t forget about the Quartzsite Sports, Vacation and RV Show in Quartzsite, Arizona. This show claims to be “The Largest Gathering of RVers in the World” and takes place starting on January 19. Many RVers from around the country come to Quartzsite to camp and also meet fellow modern nomads. 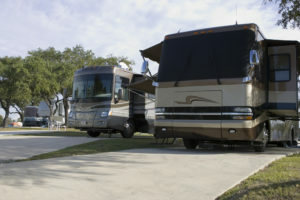 The RV show will include exhibitors not only from the U.S. but also Canada, Mexico and Europe. Even if you can’t make one of these bigger shows, there are many other great options on our list. Head to an RV show this year to get inspired and maybe even to take a new motorhome, travel trailer or compact camper with you.